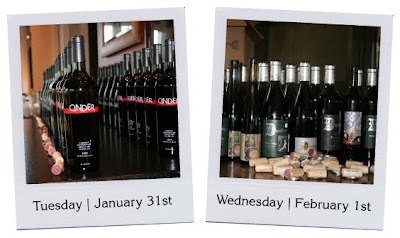 Ruperts: Wine Dinners at Winter Carnival! After the huge success of our wine dinners in 2011, we are once again bringing you two fabulous chances to participate in an exclusive tasting and dinner during the 2012 McCall Winter Carnival! Don't miss these amazing dinners featuring special menus from Chef Gary Kucy with tastings from Cinder and Dunham Cellars / Sinclair Estates Vineyard - only at Rupert's at Hotel McCall! Reservations required. Please call Rupert's at 208.634.8108 today!